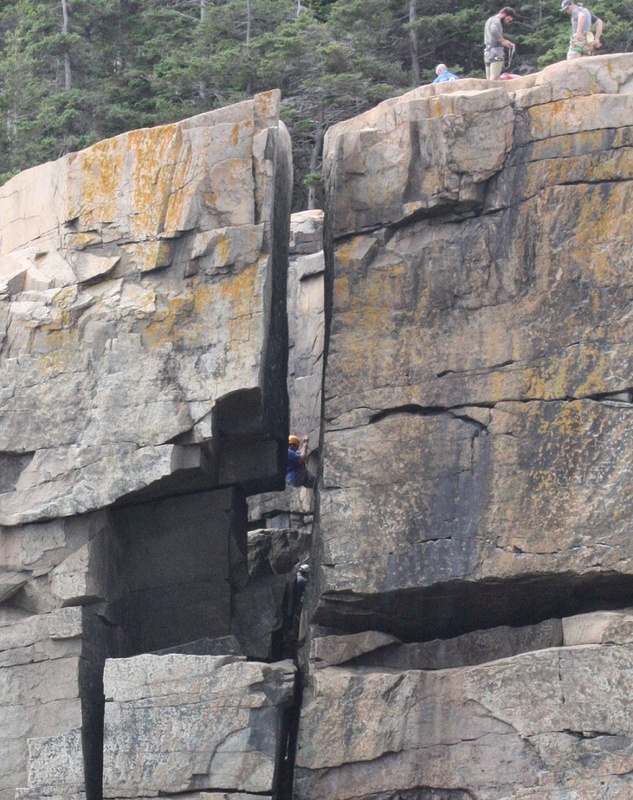 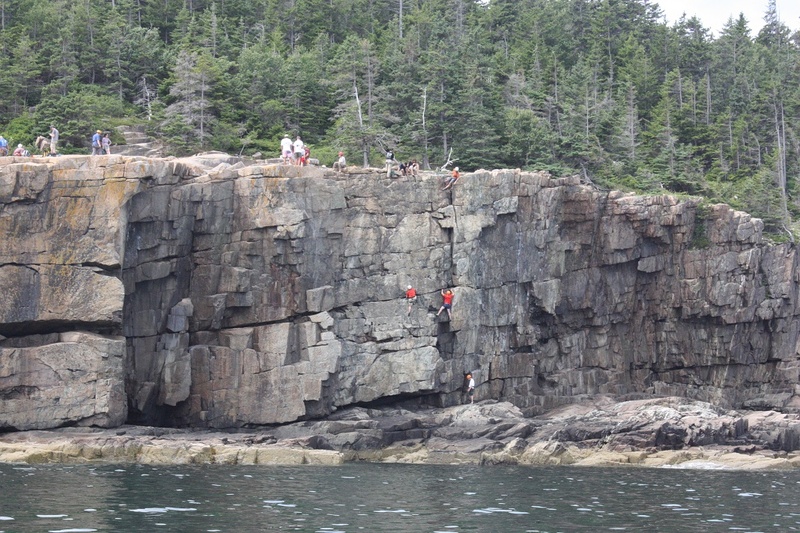 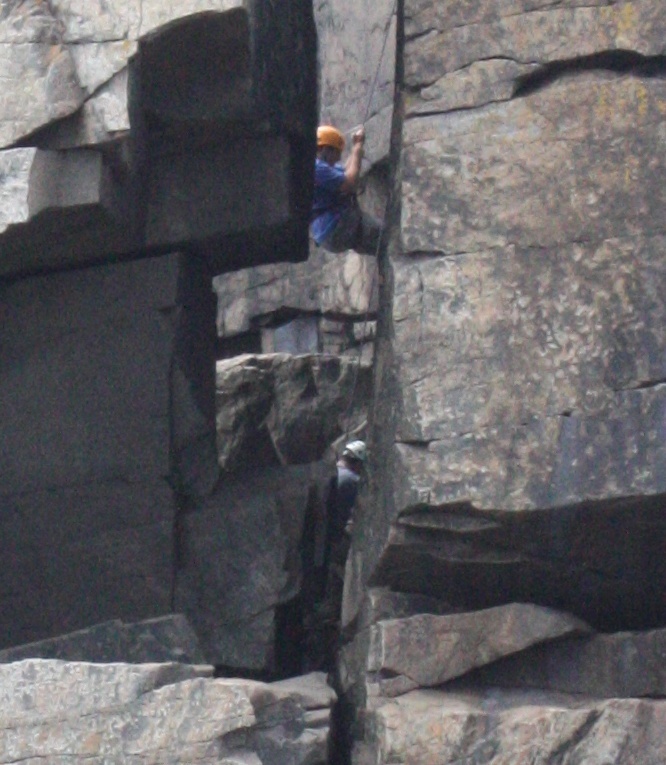 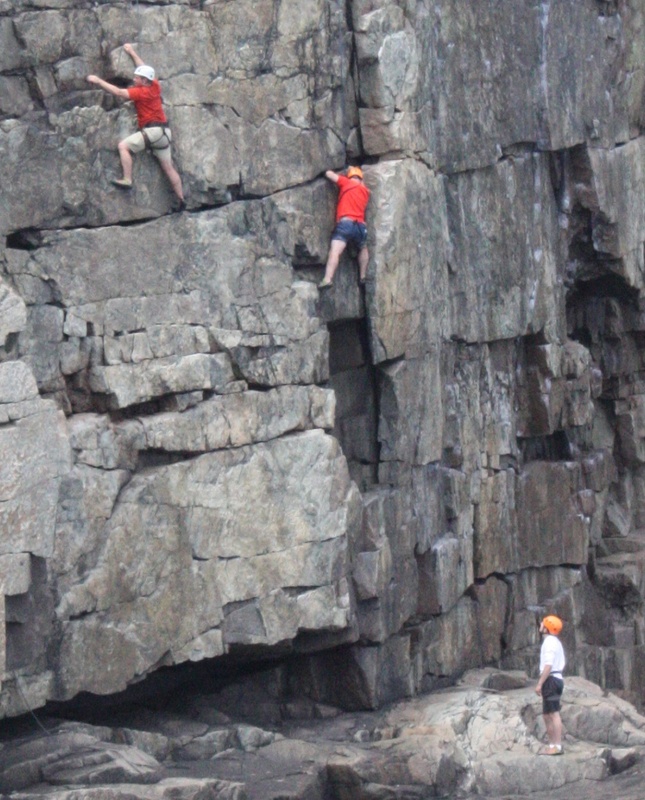 In and around Bar Harbor you can participate in numerous activities. 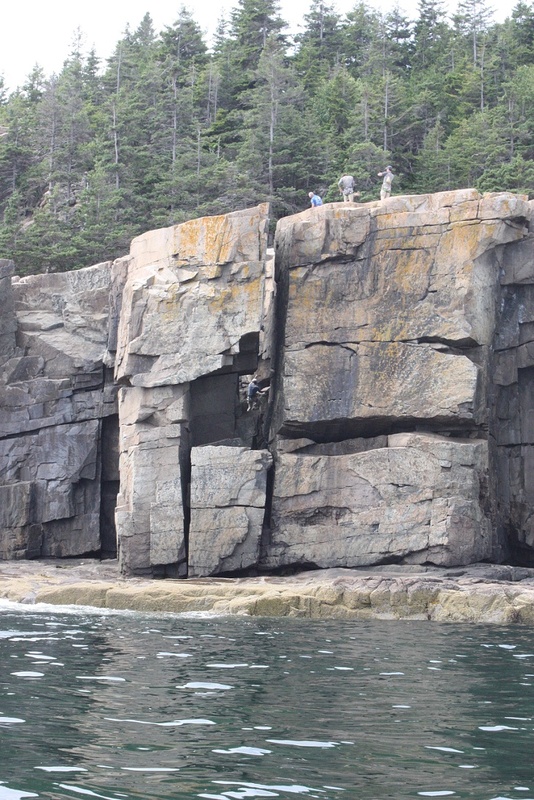 You can rent boats, kayaks, bicycles and airplane rides. 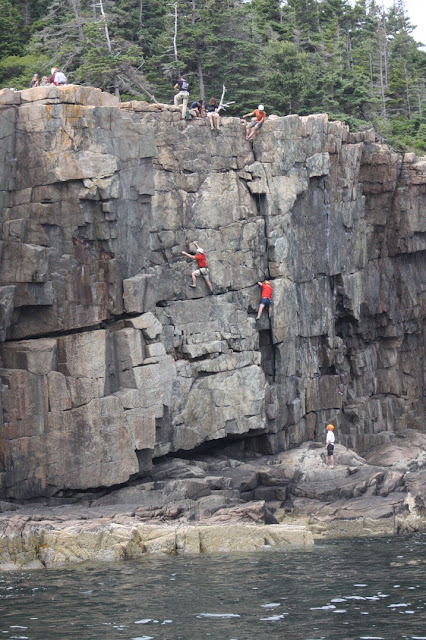 You can also rent rock climbing equipment and climbing instructors. You can see them on the mountains but you can also spot them on the shear cliffs.